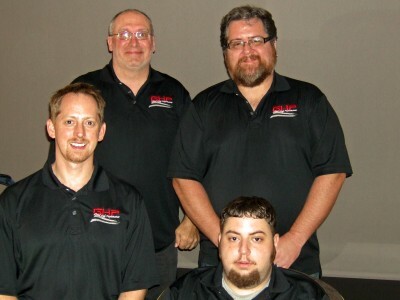 Global High Performance is co-owned and operated by Jordan Troggio and Don Parker in New Middletown, Ohio. We specialize in building and blueprinting high performance racing engines, designing racing components and distributing and exporting high performance racing parts to customers around the world. 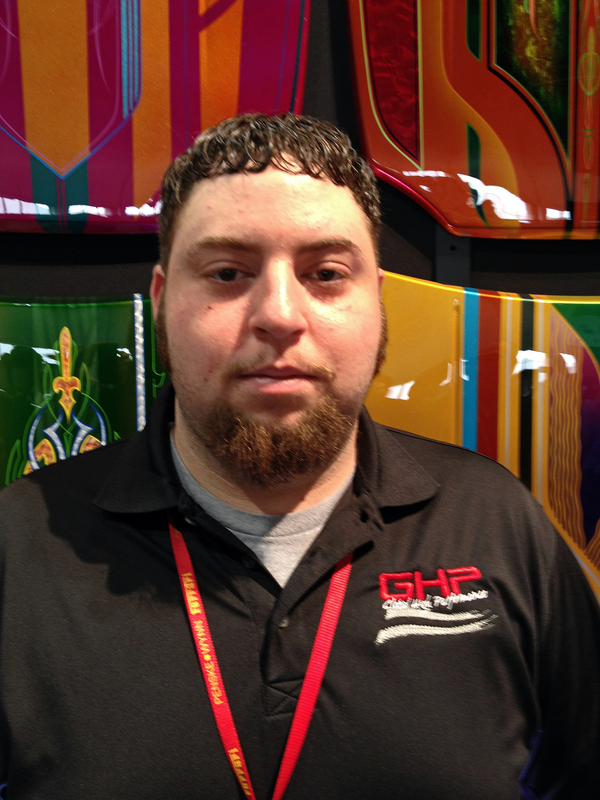 With over 50 combined years in the industry, Jordan, Don, Ryan and the rest of the GHP staff bring a wealth of knowledge and experience to our business. Members of our staff have raced in street eliminator, pro, super pro, quick 16, alcohol dragster, slingshot, stock eliminator, super stock, blown altered, truck pulls and sand drags. We also have some highly trained and skilled mechanics here at GHP. This means that in addition to our expertise in shipping and exporting parts we know and love cars and trucks and are able to advise our customers on the technical applications of the products we sell. It would also be safe to say, we are well connected in the auto industry. This isn’t just a business for us, it is a lifestyle and we love it. Jordan, a New Castle PA native, began working in the industry at the age of 16 and received his degree from Northwestern as a performance technician. He worked as a mechanic for over 10 years until he began a career in Sales at Summit Racing. When he is not working or spending time with his wife and three children Jordan enjoys bracket racing, boating and riding his Harley. 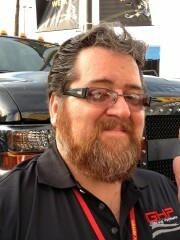 Don comes from a long family line of auto racing enthusiasts and professionals. Some of his earliest and fondest memories are of his dad preparing his Super Stock drag cars. He started working at Mackall Motors at age 16, and then began drag racing himself a short time thereafter. Following a twelve year military career as a medic he returned to the New Middletown area in management positions for local auto parts stores. Although his college studies were in the medical field, he couldn’t escape his most natural profession. 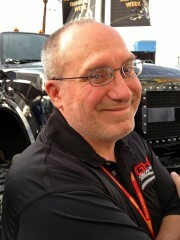 He obtained his NHRA & IHRA racing licenses, and served as the Corporate Technical Trainer for Summit Racing Equipment. He also enjoys truck pulls, sand drags, and many other forms of motor sports. Heather, despite being a busy mom is also the Office Manager. 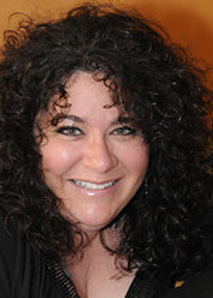 A lifelong resident of New Middletown, she is invaluable in taking care of a multitude of day-to-day operations. Heather does carry her notary license along with a Managing Cosmetology license and enjoys spending time with her 3 kids and husband. 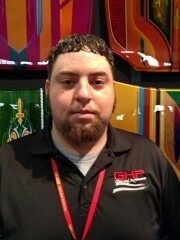 Ryan is the General Manager for GHP. He is a graduate of Wyotech’s Auto Technology and Chassis Fab/High Performance Engine Course. Although he already has over 12 years of experience, he represents the next generation and brings with him a fresh perspective to the industry. He has vast knowledge of late-model car and truck performance, as well as chassis fabrication. A former Monroe service store Manager, Ryan also handles shipping logistics for the company. Drag racing, shooting and Power sports are among his favorite pastimes. Jeremy, another New Castle native, is our internet and marketing guru. He and his wife (Kim) are raising their 2 boys in Denver, Colorado. In addition to being a motor sport and general speed enthusiast he is also a graduate of The School of Visual Arts in New York City, with a BFA in Sculpture and Painting. Jeremy and his wife Kim have enjoyed travelling the world experiencing new cultures. Whether driving on the most dangerous roads in Northern India or Central America, hiking to remote monasteries in the Everest region of Nepal, motorcycling in Bhutan, bow hunting Elk in Colorado or ocean fishing from a kayak in Thailand, Jeremy loves immersing himself in a new place and seeing things from a different perspective. 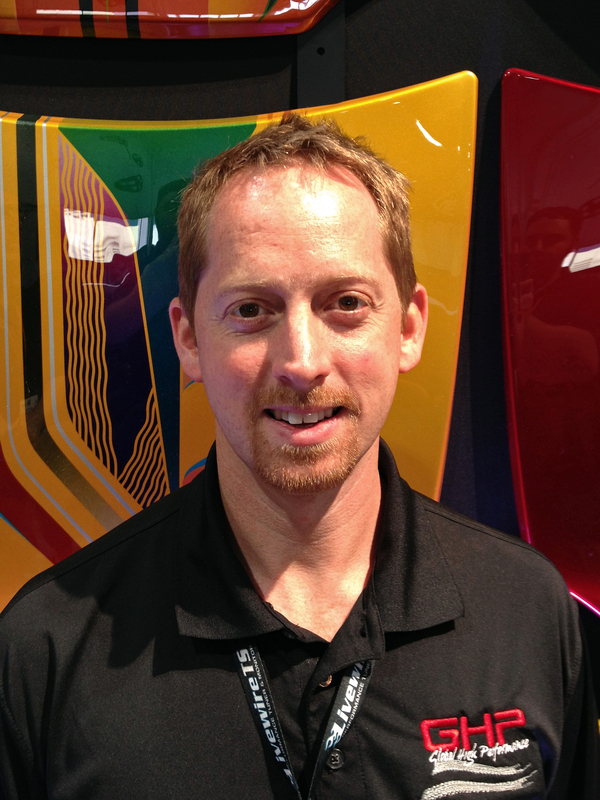 He brings an artistic background and fresh ideas to our automotive family. As you can see the staff of GHP are experienced and respected as part the automotive community. We can assist you in all your high performance and auto accessory needs. Give us a call, email us for a quote or stop by!